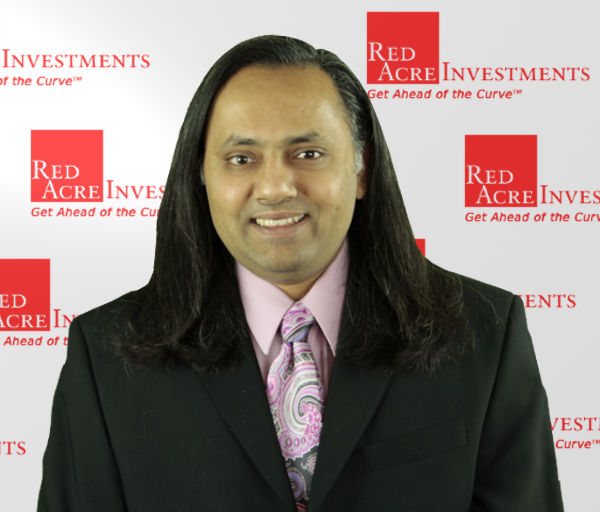 Rajesh leads Red Acre's team in finding and analyzing investment opportunities as potential recommendations for Red Acre's Top Stock and ETF Recommendations Service. Rajesh brings over 20 year of investing and entrepreneurial experience to Red Acre. 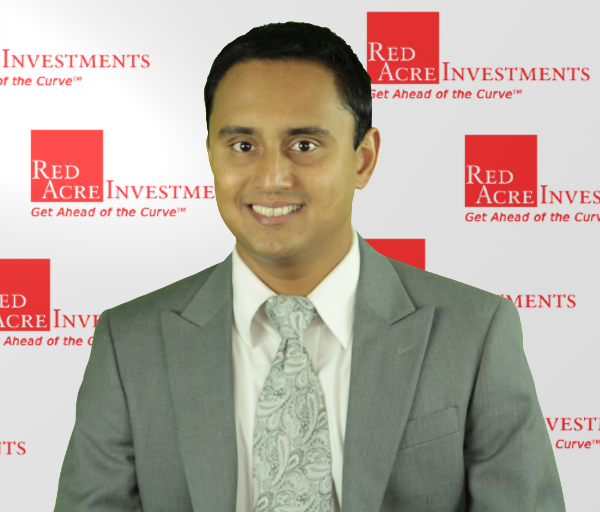 Prior to his role as Chief investment Officer for Red Acre investments, Rajesh worked in the private equity side of Red Acre's business where he managed investments in both private and public companies. Under his leadership, Red Acre's public equities portfolio realized a cumulative return in excess of 900% from 2012 though 2013. Rajesh holds a Ph.D. in Applied Physics from the University of California, Davis, a Master's in Environmental Science from Rice University and bachelors degrees in both Physics and English from the University of Connecticut. Gaurav handles Red Acre’s business development, marketing and customer relations activities. Gaurav has over 10 years experience in business development, customer relationship management, and talent acquisition in startups, fortune 500 companies and small businesses. Prior to Red Acre, Gaurav was Client Relations Manager for Act Consulting where he developed sales procedures, oversaw onshore and offshore teams, and was responsible for sourcing new business and managing the talent acquisition process. Gaurav previously held roles at Kelly Engineering services where he was principally involved in talent acquisition, and at Anjani USA, a startup outsourced manufacturing firm where he was responsible for business development, contract negotiations with fortune 50 companies, and managing the outsourced manufacturing process.